With two young kids in my life I’m not averse to the occasional afternoon nana-nap. 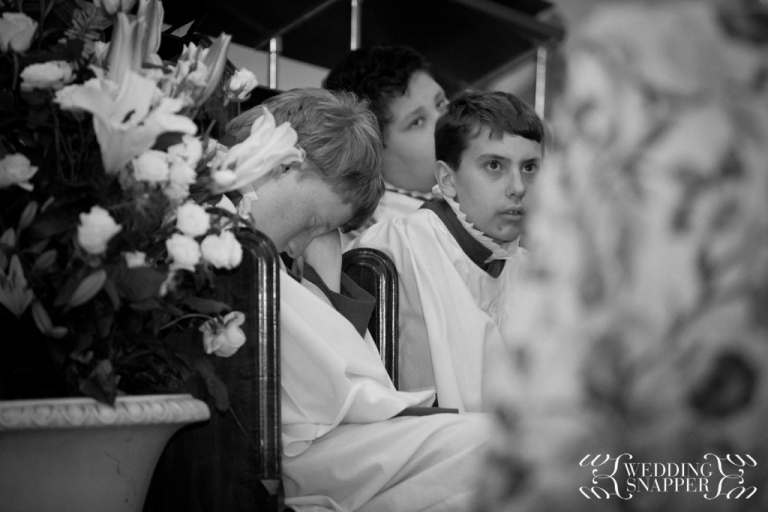 Much like this young choirboy at a recent wedding! The venue and date are withheld so the cassocked dozer doesn’t get into trouble!